Shall act as an aide to the president. Performs the duties of the president in his/her absence. Has custody of all funds of the PTO. Keeps full and accurate account of receipts and expenditures. Makes disbursements as authorized by the President, Executive Board or organization in accordance with the budget adopted by the PTO. Presents a financial statement at every meeting of the organization and other times when requested by the Executive Board. Shall prepare all tax statements for all taxing authorities as may be required. All such tax statements shall be reported to the membership at a regular business meeting. Reviews books at the beginning and end of term with the president. Required to be bilingual (Spanish and English). Primary role is to represent and communicate with the Hispanic community. Translate PTO meetings and PTO events when needed. Translate flyers, documents, newsletters upon request. Cole Parents and Guardians you may nominate yourself for any of the positions listed above. Please indicate below which position you would like to server in. Your name will appear on a ballot in September for PTO members to vote on. Thank you. I am interested in the following PTO board member position. Please check all positions in which you would like to run for. By signing above you are declaring that you are a Cole Elementary PTO member, and have paid your $5.00 membership fee for the 2015-2016 school year. Cole Elementary PTO August Newsletter. Greetings Cole Family! Welcome Back. We hope everyone had an amazing summer. We are greatly lookinforward to supporting our school and having another successful year. We hope that every family at Cole considers becoming a member of the PTO team this year. The cost is only $5.00 per family, and is an investment in your child’s education. Be on the lookout for the PTO memebership forms in your child's backpack, and at upcoming school events. Spread the word and help us invest in our childrens school. There is a place for everyone. We really do hope you will help the PTO become even more successful this year. Vice President: Shall act as an aide to the president. Performs the duties of the president in his/her absence. Hispanic Ambassador: Required to be bilingual (Spanish and English). Primary role is to represent and communicate with the Hispanic community. Translate PTO meetings and PTO events when needed. Translate flyers, documents, newsletters upon request. Co-Treasurer (TWO): Has custody of all funds of the PTO. Keeps full and accurate account of receipts and expenditures. Makes disbursements as authorized by the President, Executive Board or organization in accordance with the budget adopted by the PTO. Presents a financial statement at every meeting of the organization and other times when requested by the Executive Board. Shall prepare all tax statements for all taxing authorities as may be required. All such tax statements shall be reported to the membership at a regular business meeting. Reviews books at the beginning and end of term with the president. Stay tuned for more information on how you can run for one of these offices for the 2015-2016 school year. We are so excited to get this new year rolling. What I want my school to have! I wish my school had a day called pie day. Every March 14 at your pie in Murfressboro, TN 1970 medical center parkway we'd go but everyone that wants pizza has to bring 10 or 5 dollars. Bring in 10 to if you want something really good 5 ir you just want a pizza and they have gelato. If you don't know what gelato is, it's like a rich creamy kind of ice cream at your pie. I think gelato is 3 or 4$ of 10. And I forgot to say if you're a vegetarian they have vegetarian pizza! If you love meat they have meat lover's pizzas to! If u eat anything I don't know? The field trip doesn't cost anything. If that's what you want. Today I’m going to talk about what I want to be when I grow up! When I grow up I want to be a singer, part of a cheerleading group, or an artist. I love those three choices! I’ll do anything to be one of those three things. That is what I want to be when I grow up! 2. Parent involvement is about using your talents, skills, and strengths to better the school. 11. Number one reason is your child’s school needs you!!! Volunteers coming together makes a BIG difference! 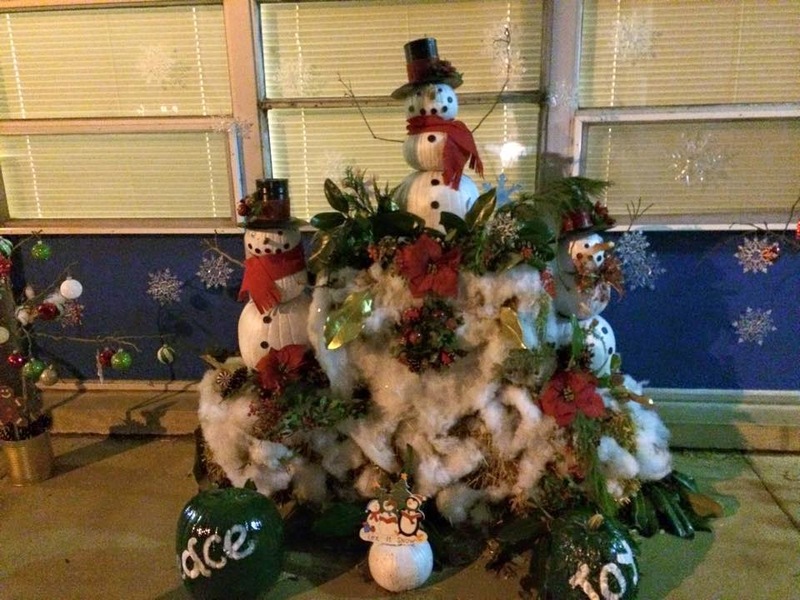 Cole's Elves Create Beautiful Entrance Display! 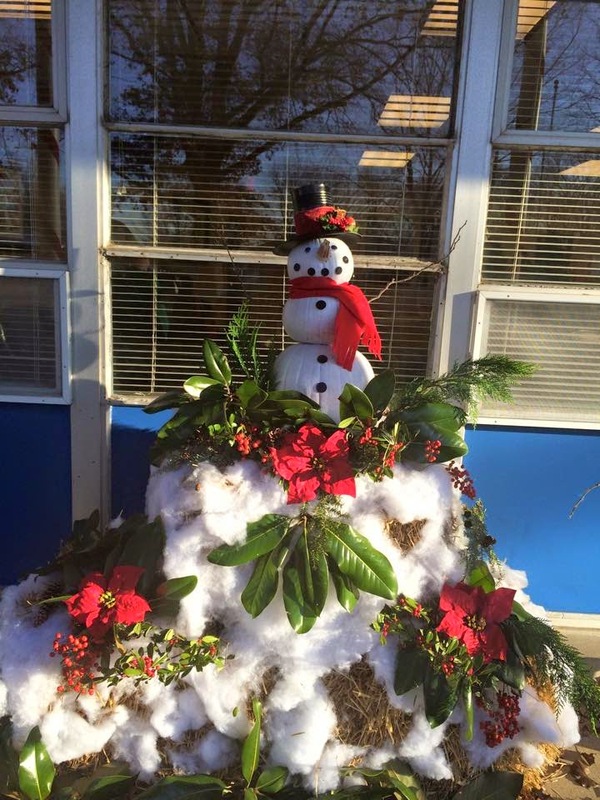 Cole's elves have been hard at work bringing Holiday cheer to our front entrance. We want to say a special thank you Kawcak family and friends! 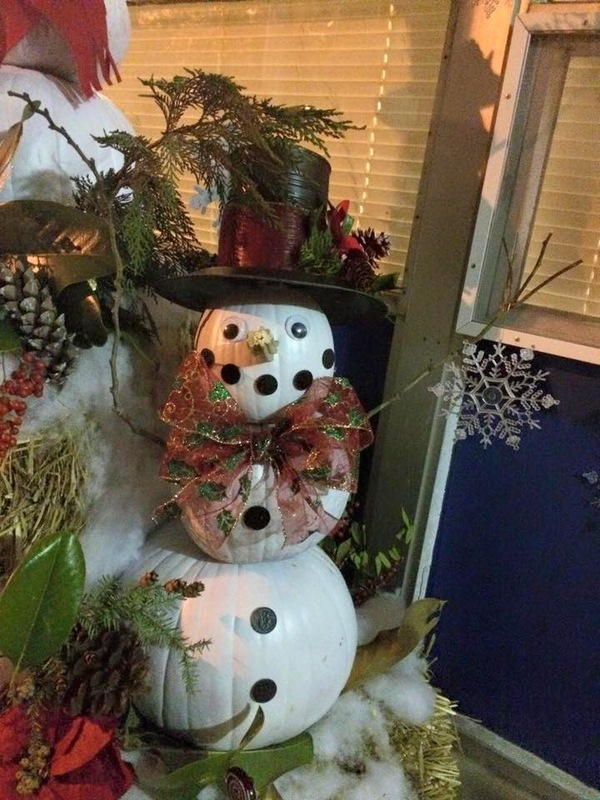 The Holiday display looks beautiful, and is a great place for families to snap a few Holiday pictures. Holiday Cheer Contest! The Grinch Takes Home The Prize! 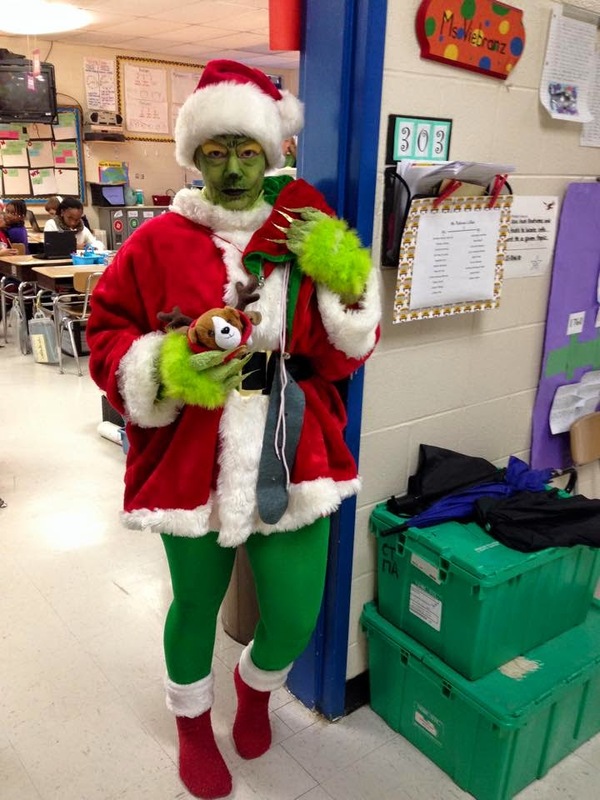 Congratulations Mrs. Williams, our 1st place winner for our Holiday Cheer Contest!! Thank you to all of our wonderful teachers who participated..